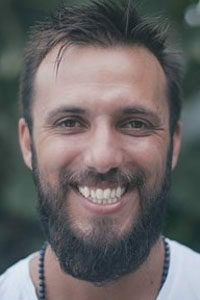 Sean first came to yoga in 2006, though he has spent much of his life in Self Enquiry. His search started at a young age due to an intense yearning to understand what happens when we die. Over time this search led him to Hridaya and Agama yoga, first in Thailand then India and Mexico. These schools provided a framework and a practice to thoroughly delve into the questions that he had been seeking answers to. Sean works as a physiotherapist when in Australia His studies meant that he has developed a very rational mind. The school provided very logical explanations to spiritual, esoteric teachings that were before out of reach. 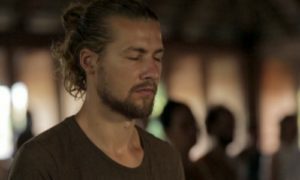 He now is a teacher of both Agama Yoga and Hridaya and has been running meditation courses in Sydney twice a week. These courses have focused on introducing people to meditation and helping people find a passion for meditation. In 2012, Sean started teaching the Anatomy component of the next Hridaya Teacher Training Course and shares his yoga knowledge coming from a background of Physiotherapy and of an experienced yoga practitioner.